Camp Belzer, 1:5000 map. Click HERE for directions to the camp. 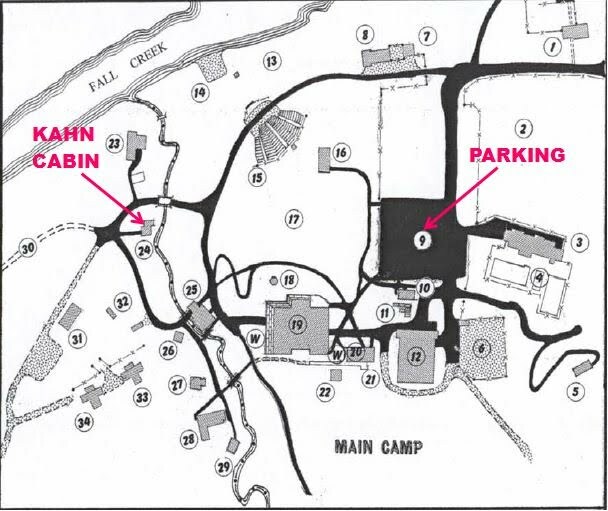 HQ will be at the Kahn Cabin (see below).